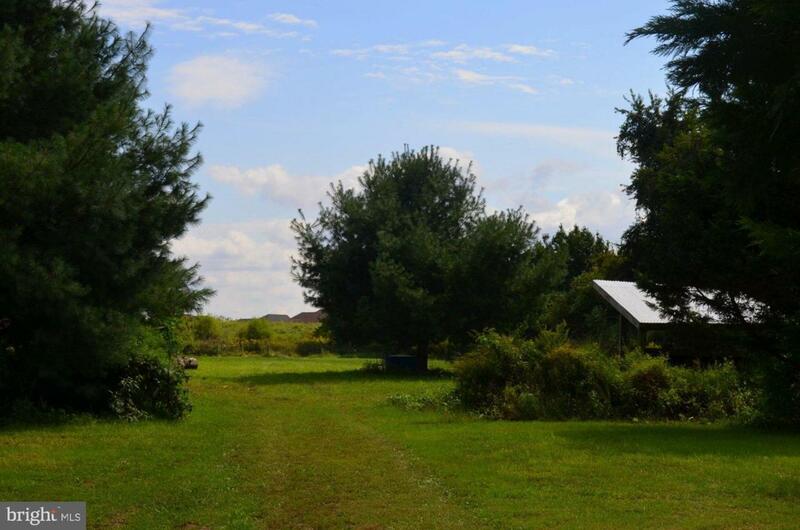 This 2 acre parcel is subject to subdivision approval. Currently part of a 2.69 acre house and land. Seller is willing to subdivide at seller expense, a 2 acre parcel with an acceptable agreement of sale. This is a flat, level and cleared building lot with public water, sewer and gas in the street ready to hook up.